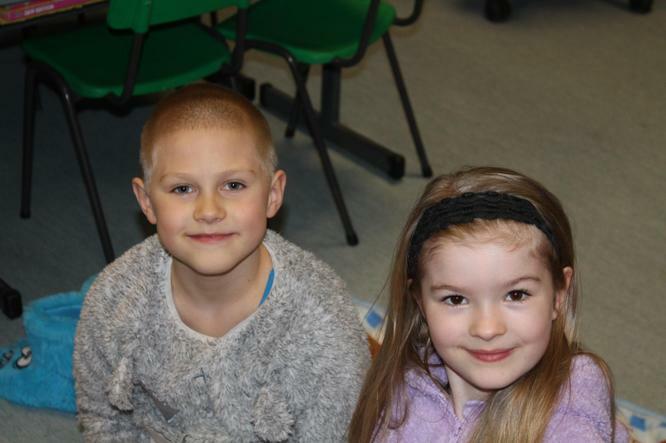 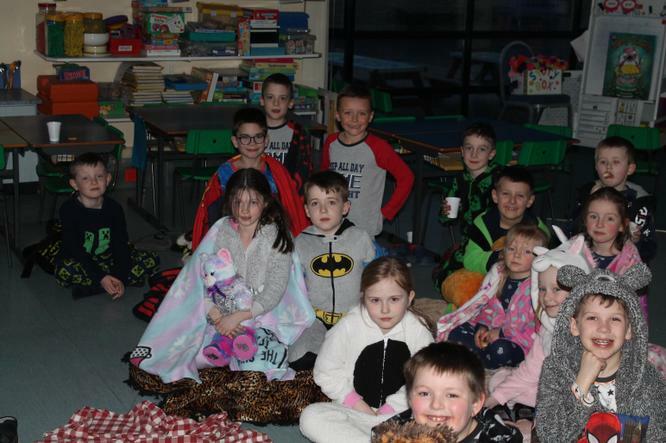 Thank you to all our Year 3 children who came to school for their special book read at bedtime. 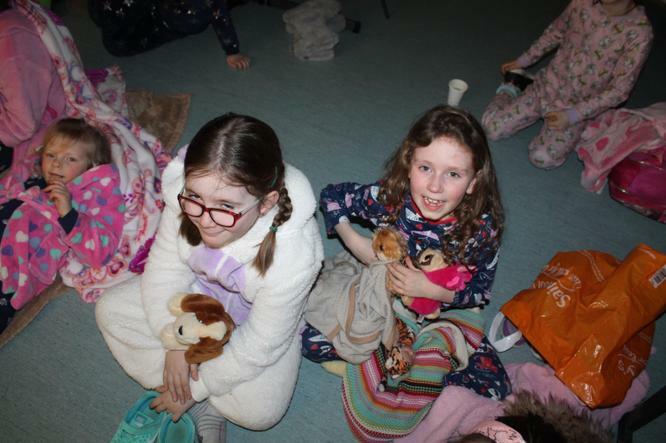 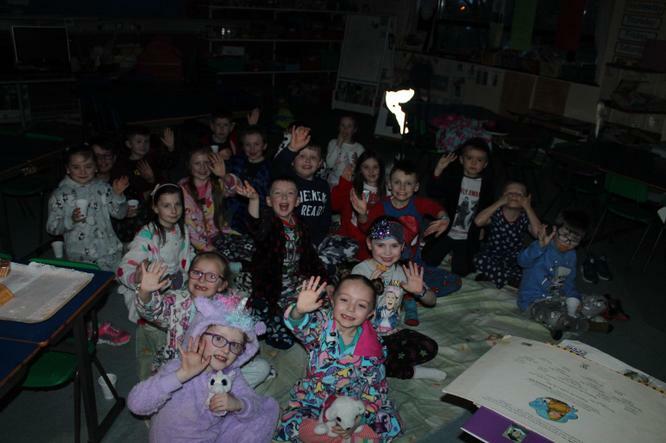 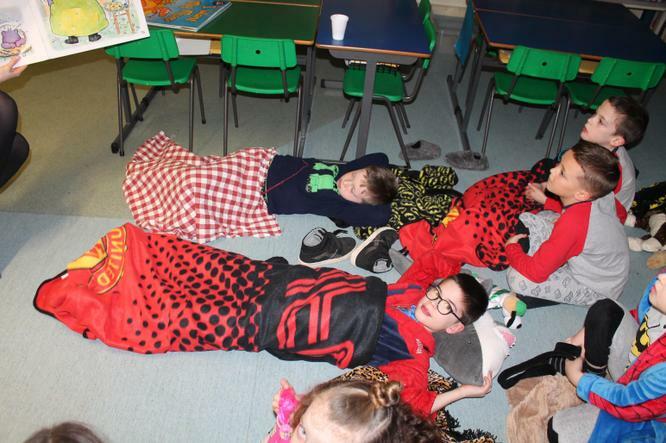 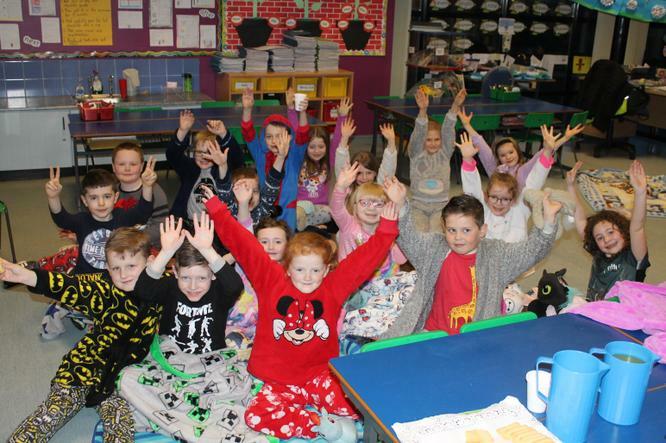 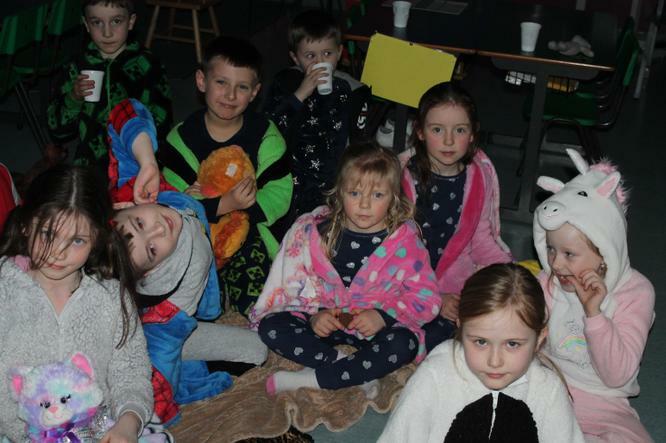 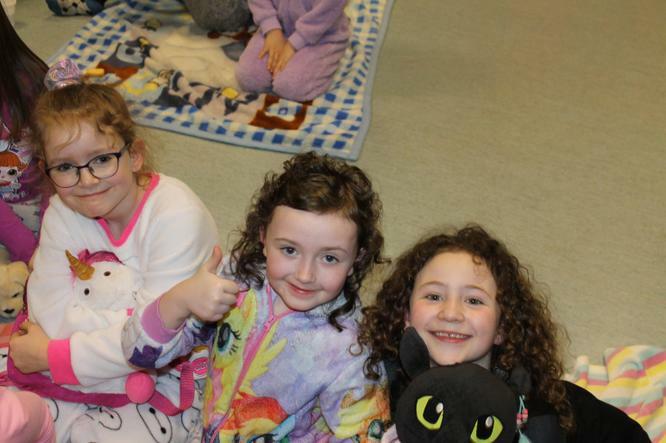 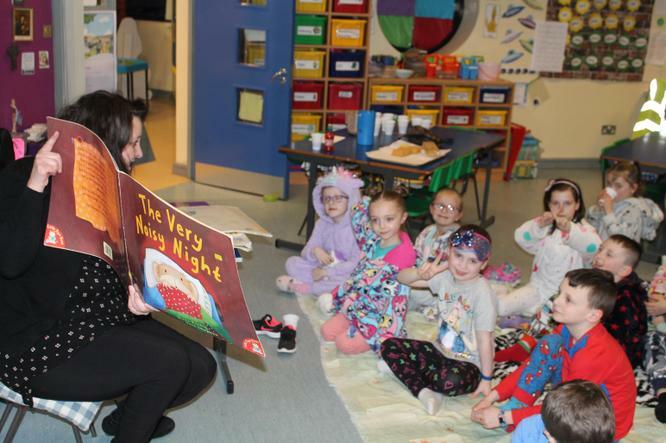 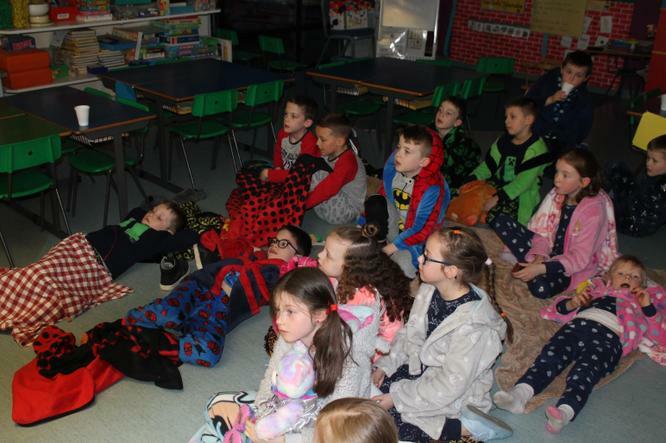 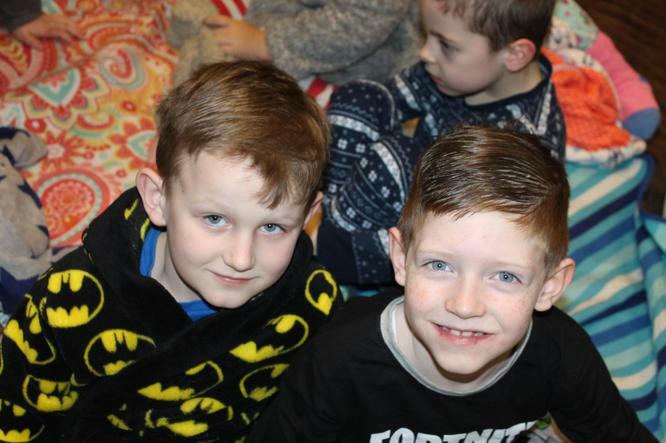 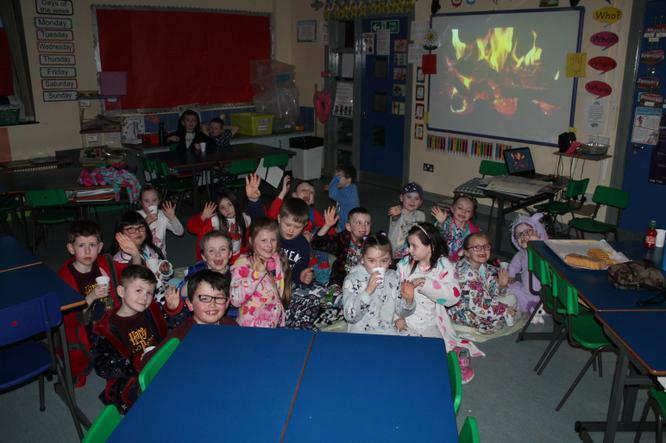 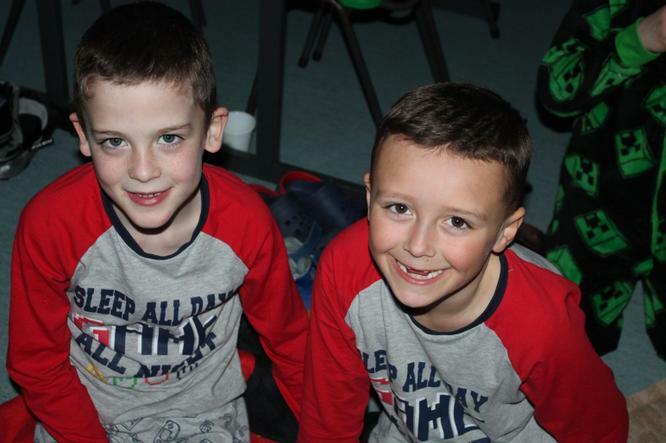 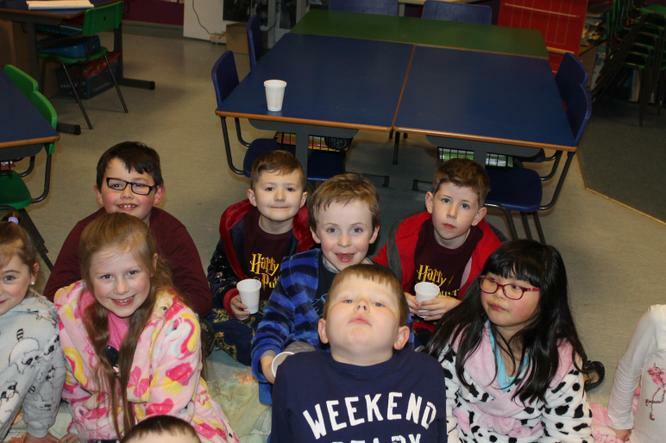 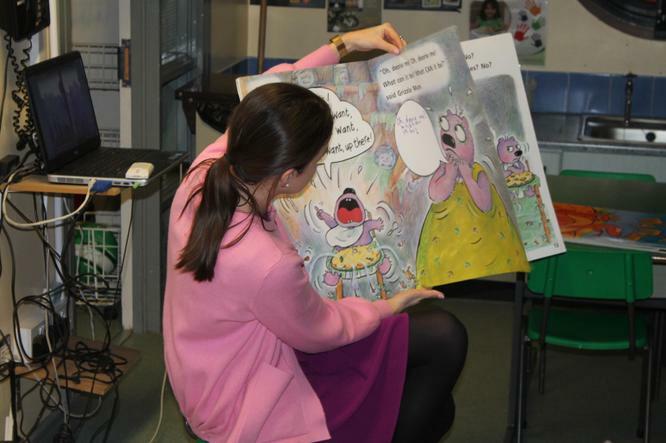 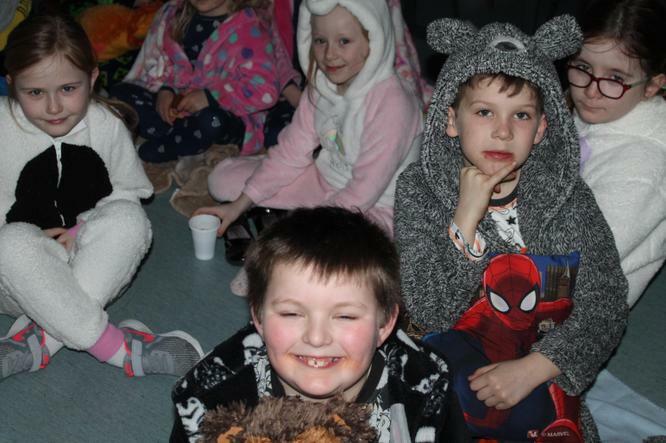 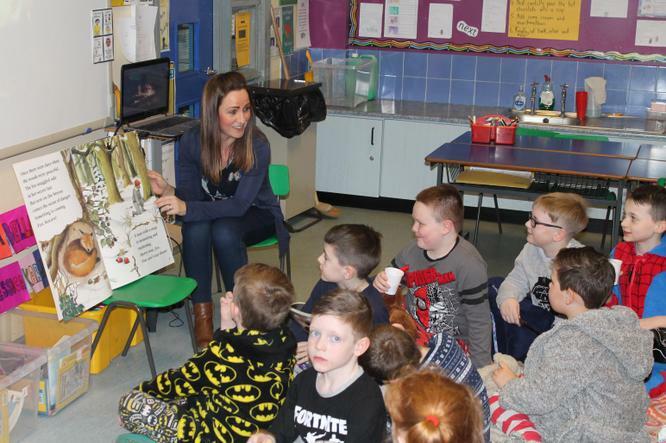 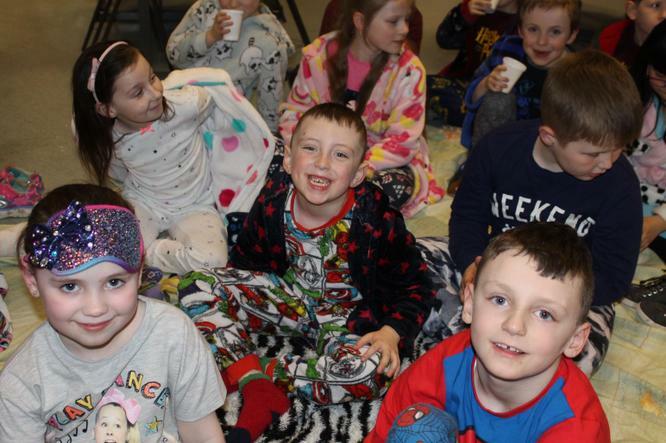 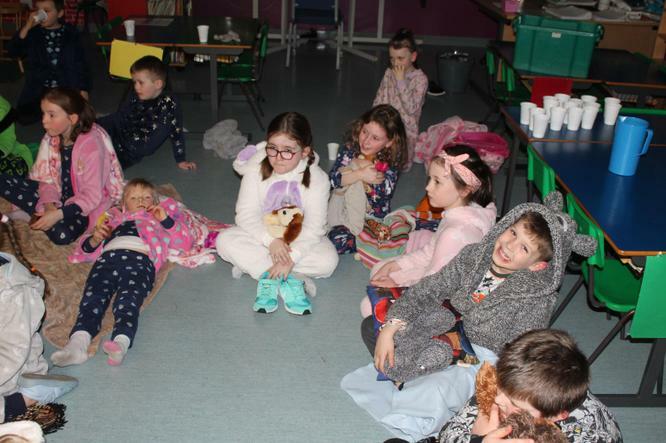 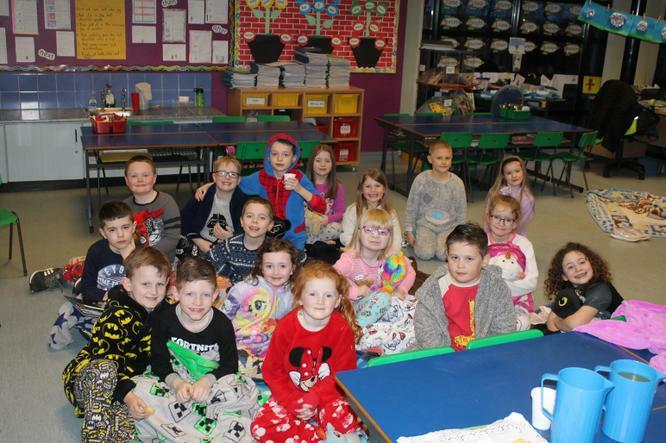 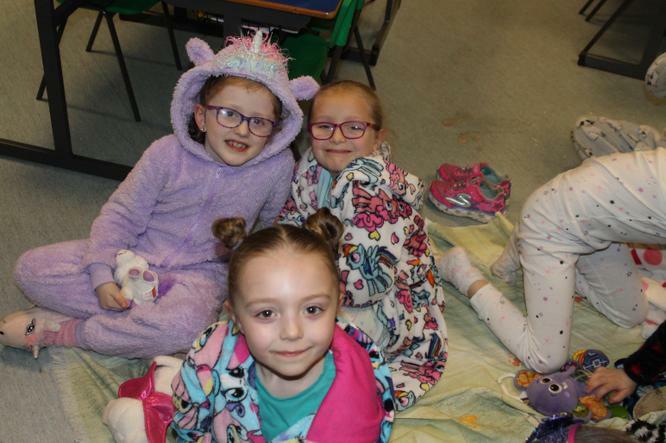 Mrs Lawlor, Mrs Sheppard and Miss Rafferty read each of the classes a few bedtime stories as the children were all dressed in their pyjamas, with many hugging their favourite teddy. 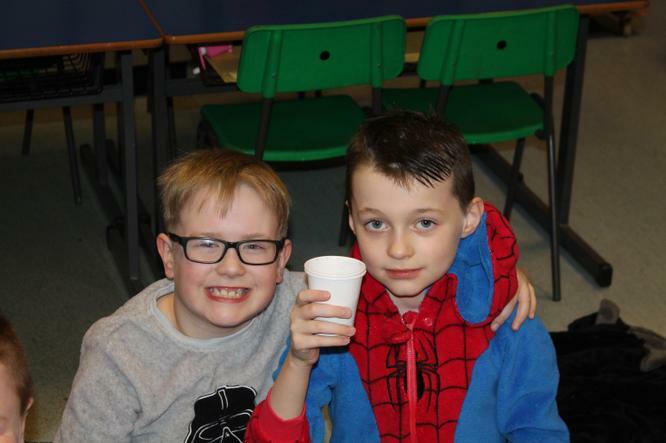 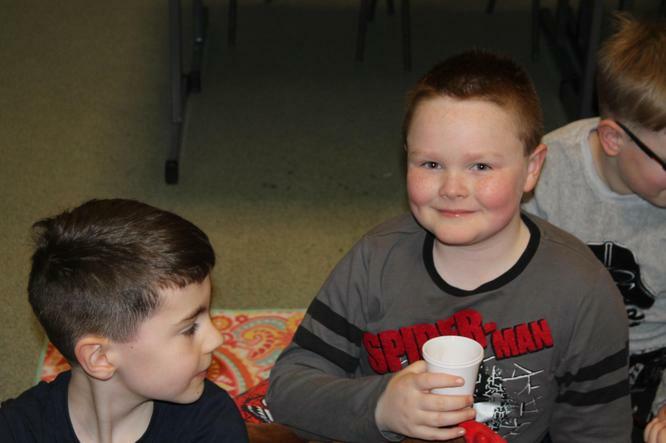 All children had the opportunity to enjoy hot chocolate and some very yummy biscuits. 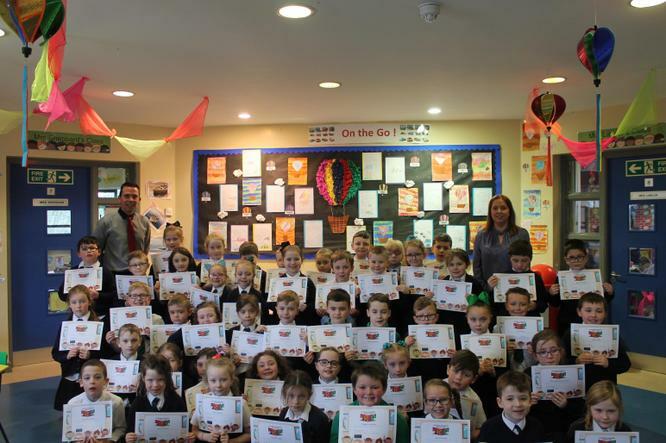 Our Year 3 children were also presented with their FRED (Fathers Reading Every Day) Certificates. 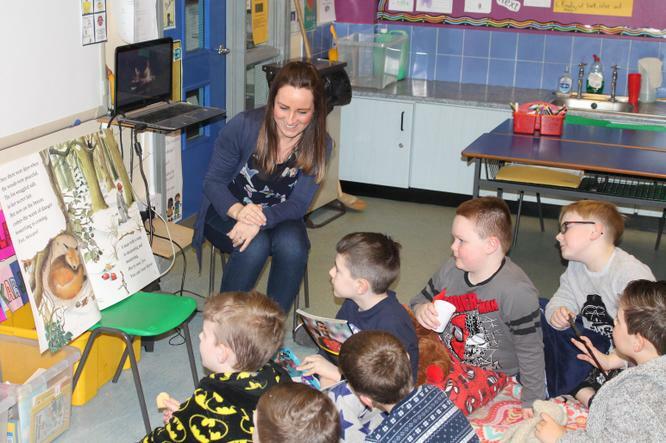 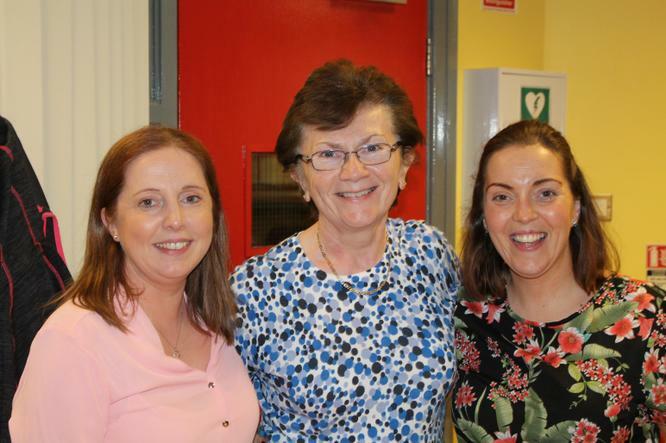 Thank you to Mrs Cunningham for organising this pilot project – the feedback on its impact has been very positive. 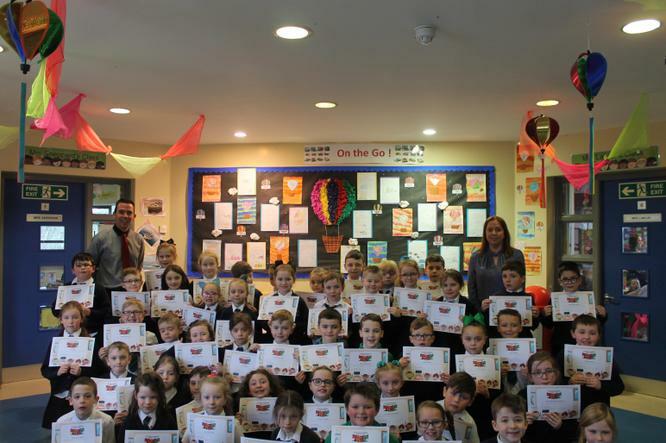 Remember to keep up the great reading boys and girls – this is only the beginning!